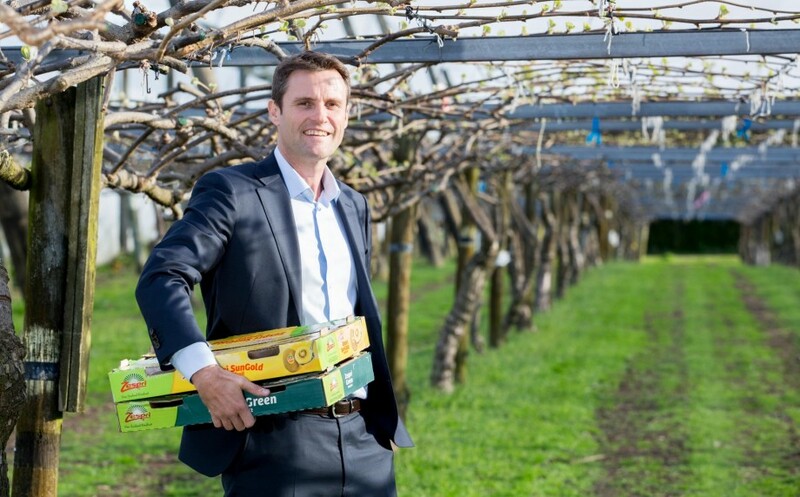 Leading kiwifruit marketer Zespri has announced an executive-level restructure to better align the business for the strong growth projected in coming years. 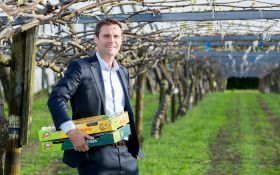 Zespri CEO Dan Mathieson said the strengthened executive – a ten-strong team – will set the company up to achieve its challenging mission of more than doubling global sales to NZ$4.5bn by 2025. 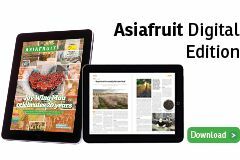 "It is clear to all that our mission is a bold one; one we will only achieve with strong, decisive and active leadership and clear priorities," Mathieson told Fruitnet. "Our executive team combines expertise and experience, leveraging the fresh perspective that we have acquired in the last few years with the deep industry insight that has made us so successful to date. It's about bringing everyone together to create one Zespri with one industry mission. "This team represents all the mission critical areas of our global strategy and ensures our industry will be even more closely connected to and led by the changing needs of our consumers and customers." Under the new executive structure, the role of chief operating officer (vacated by experienced hand Simon Limmer late year) has not been replaced. The portfolios of supply chain, grower and alliances, and international production, are included, with chief supply chain officer Blair Hamil, chief international production officer Sheila McCann-Morrison and chief of grower and alliances David Courtney working together with a broad mission to 'fulfil demand'. Mathieson's former position as president of global sales and marketing also ceases to exist. The sales and marketing portfolios have been separated, with two roles created. Jiunn Shih steps into the position of chief marketing officer while Linda Mills becomes chief market performance officer, with the two working in tandem to 'increase demand'. "This structure will ensure Zespri has the focus to not only continue to deepen our win-win relationships with key customers around the world, but also the focus to strengthen our ability to understand consumers needs and engage them with better experiences," said Mathieson. 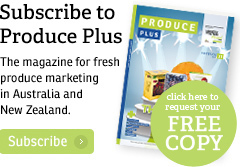 Zespri has also created a new executive portfolio for digital technology. "This will help us to embrace the possibilities of technology, integrate our increasingly global organisation and improve our core business," he noted. Andrew Goodin is acting as chief digital officer while recruitment is underway for the position. The chief digital officer will work alongside chief finance officer David Hazlehurst and chief people officer Patrick Watson with a focus on 'strategic enablers and corporate'. Innovation and sustainability is the other key mission, with Carol Ward completing the executive team as chief innovation and sustainability officer.